I can’t believe that it’s already October! But then again, I feel like I start every blog post off saying I can’t believe something.. I’ll work on that! In all seriousness though, I still can’t believe that it’s already fall. I won’t try to contain my excitement though because after a wonderful, sunny Summer I am ready for cooler weather & all of the Fall festivities! 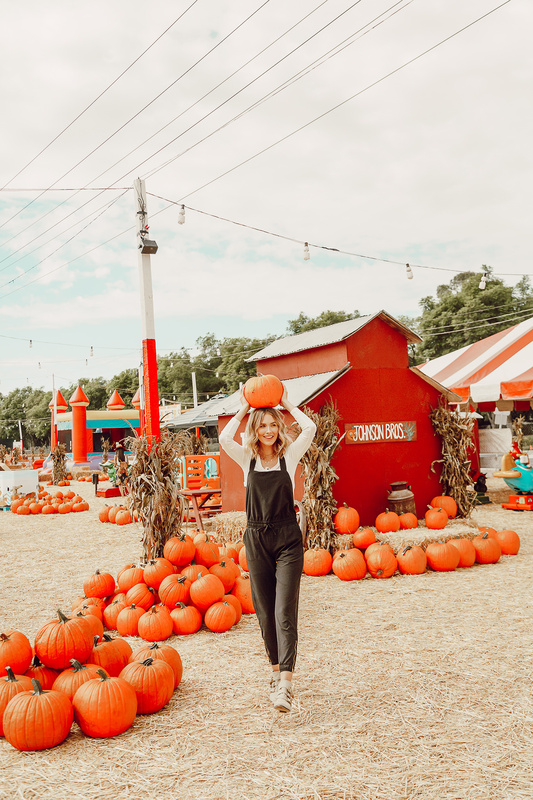 We already have a trip to the pumpkin patch scheduled for this Saturday & I’m counting down the days. 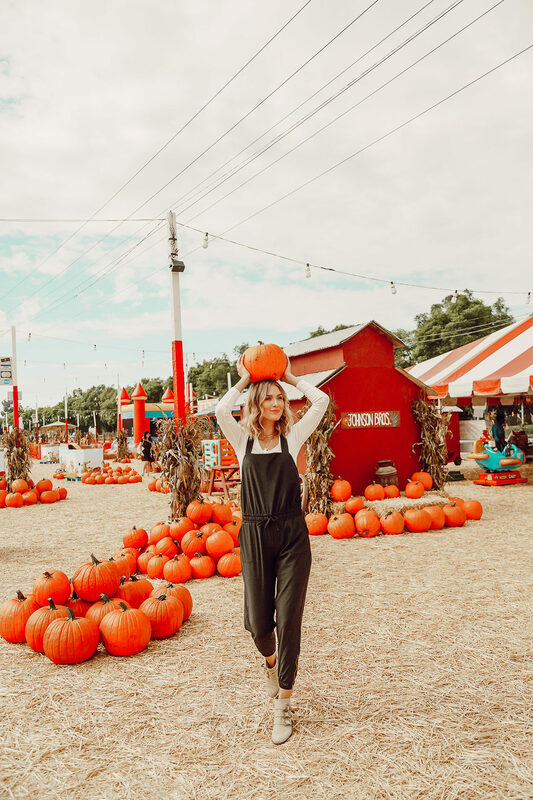 I thought it would be fun to start sharing some of my Fall favorites with you guys through different posts because I’m really looking forward to this coming season (obviously) & want to share my killer finds. I decided to start with booties because they’re always a Fall wardrobe staple for me. I recently discovered that I’m actually really picky when it comes to booties but I rounded up my favorite styles for you guys below. I tried to find some at all price points but I will say that splurging on a quality pair of booties is the best option because they will last you years. Trust me on this one, I have tried plenty of cheaper options & they hardly last me through winter, let alone multiple years. So enough chit chat… Below are my favorite booties! Let me know what other Fall favorites you want me to post about!